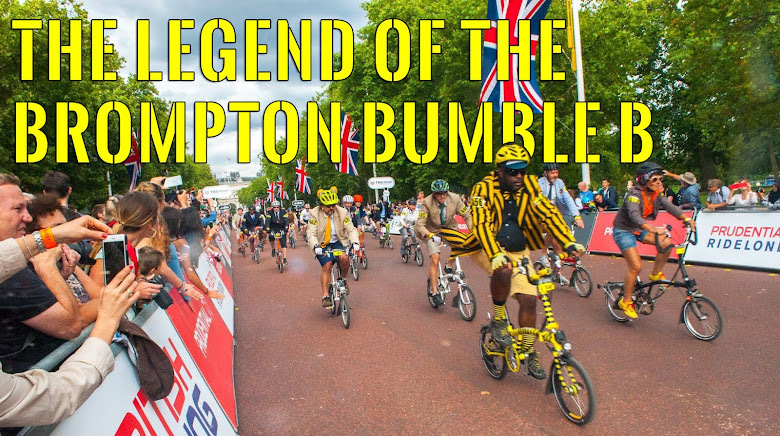 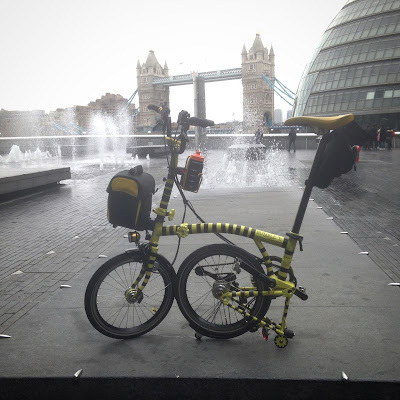 The Legend of the Brompton Bumble B: Return of the legend? Did you arrive at the London Eye with a power-slide? 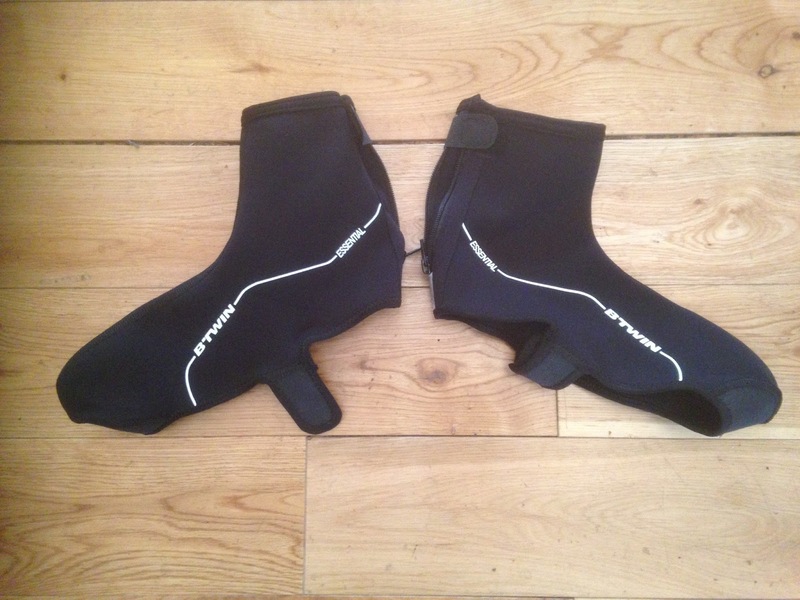 Nice to see a new blog entry, looking forward to more.